The world's longest living animal may have lived with some of the major events in human history that spanned centuries. Greenland sharks are the sages of the Arctic region. Recent studies have shown that they have an extremely slow growth rate that gave them the capability to live up to the limits of other vertebrates. 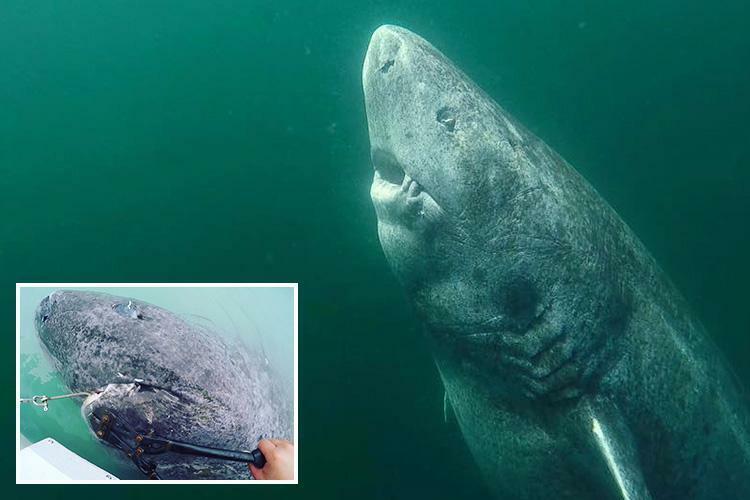 A herd of Greenland sharks consisting of 28 sharks caught the eye of the scientific community because of their supposed age. By observing the length of the largest shark of the herd, scientists have concluded that the shark is more than 500 years old! They are also called sleeper sharks for their sluggish yet deadly hunting behavior. If it is true, then the shark would be alive even before the Age of Exploration began in 1521. The findings are published in Science journal in December 2017. The longevity feat of the shark can be attributed to the place where it thrived, the Arctic Ocean, here, they are one of the top predators and they managed to survive for 5 centuries.